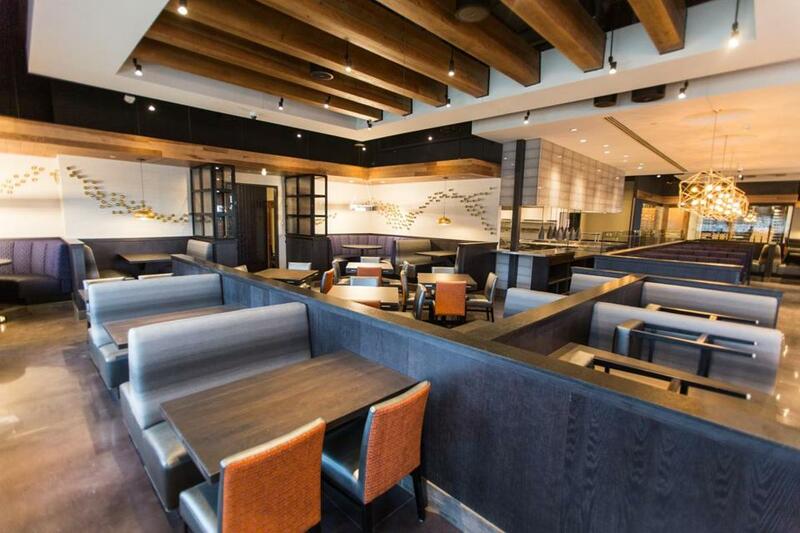 A Del Frisco&apos;s Grille will open in early March in Westwood at University Station. A new Del Frisco’s Grille will open in early March in Westwood at University Station, the restaurant said in a press release. One of 25 eateries in the national chain, the Westwood location will serve such American classics as steak and seafood, along with signature dishes like cheesesteak egg rolls and artichoke beignets. The restaurant will hire 95 people in positions including hosts, servers, bartenders, food runners, and line and prep cooks. The Compass Medical urgent care center in Middleborough will now be open seven days a week. The center says that by extending its hours, it hopes to help reduce the number of patients overwhelming hospital emergency rooms. A 2010 study conducted by the RAND Corp. found that 17 percent of emergency room visits could be handled by urgent care centers or retail medical clinics, and save billions of dollars in health costs each year. The Middleborough care center is now open Monday through Friday 7 a.m. to 7 p.m., Saturday 8 a.m. to 4 p.m., and Sunday 8 a.m. to noon. Crystal’s Kitchen, a Malaysian, Thai, and Japanese fusion restaurant located at 4 South Main St., West Bridgewater , reopened on Jan. 31 after being closed for much of January. According to its Facebook page, the restaurant was forced to close when a broken water pipe flooded the electrical room of the Center Shopping Plaza, where the eatery is located. Legion Food Market, a convenience store at 113 Legion Parkway in Brockton, was forced to close Jan. 26 after its building was declared structurally unsound by the city. A fence was put around the building to protect pedestrians, said Darren Duarte, Brockton Mayor Bill Carpenter’s chief of staff. 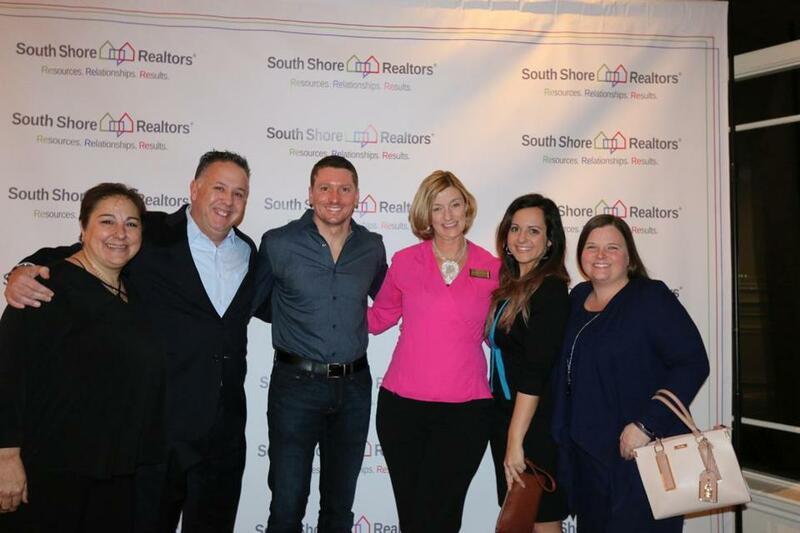 Some of the attendees at the South Shore Realtors’ rebrand and launch party.